Last week, as part of the Nicola Formichetti takeover, we ran a competition, inviting you to get creative with Nicola's panda mask. His illustration of a bear, at the centre of his Nicopanda line, was offered up as a downloadable PDF to rewrite, customise and shoot again. 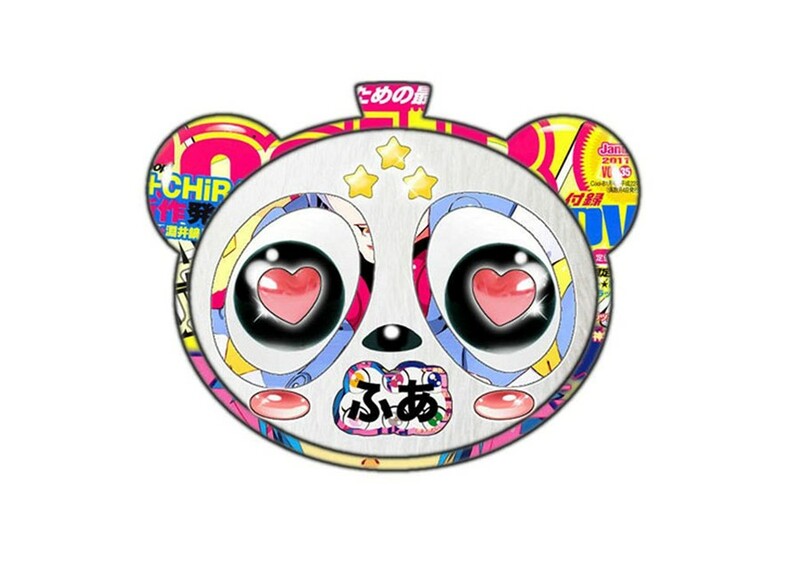 The prize – internet infamy aside – was a bag of Nicopanda swag. From over 100 entries, Nicola selected his favourite five, while you can look over our best of the rest below, or head to Facebook to see all the entries.